Join us on Sunday mornings at 8:00, 9:30 or 11:00am for an 8-week study of The Fruit of Freedom (a study of Galatians). We also invite you to daily prayer in advance of Resurrection Sunday on April 21. 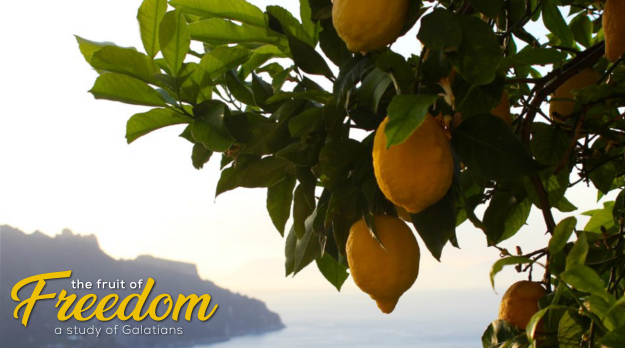 Click here for the Fruit of Freedom Payer Card.